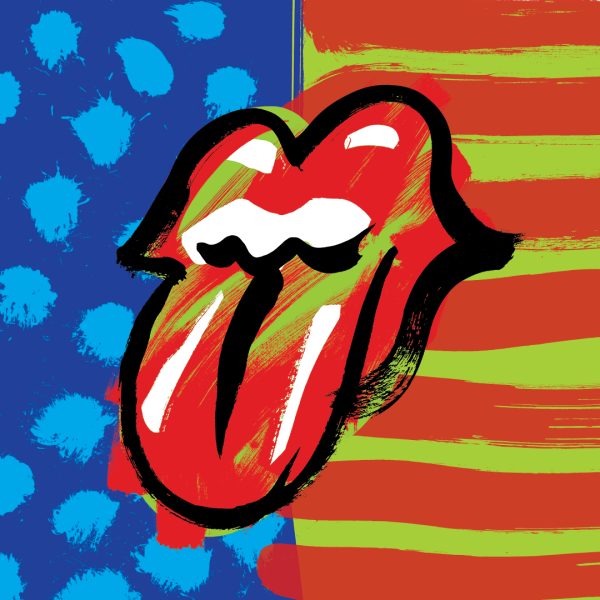 The Rolling Stones will return to the US next spring for a new leg of tour dates. Rolling Stones released a covers album of blues music entitled, Blue & Lonesome, back in 2016. Their last original recordings, “Doom and Gloom” and “One More Shot”, were included on the 2012 greatest hits album GRRR!.